White 2011 Nissan Versa 1.8 SL FWD 1.8L 4-Cylinder DOHC 16V 2011 Nissan Versa 1.8 SL in White, Bluetooth for Phone and Audio Streaming, White, 15`` Alloy Wheels, ABS brakes, Electronic Stability Control, Illuminated entry, Low tire pressure warning, Remote keyless entry, Traction control. Recent Arrival! Odometer is 7229 miles below market average! 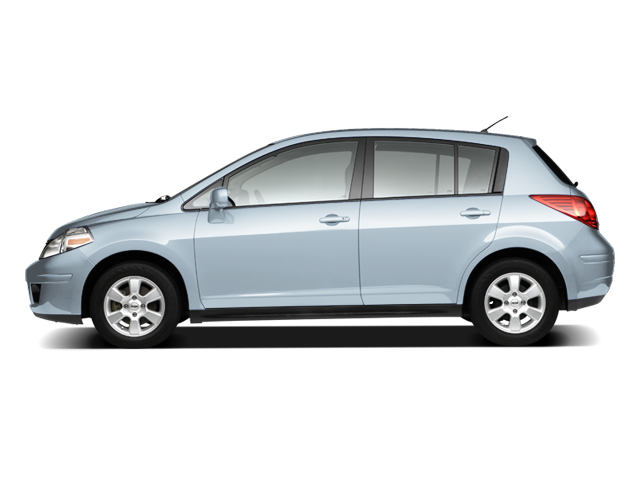 Hello, I would like more information about the 2011 Nissan Versa, stock# 8J210B. Hello, I would like to see more pictures of the 2011 Nissan Versa, stock# 8J210B.